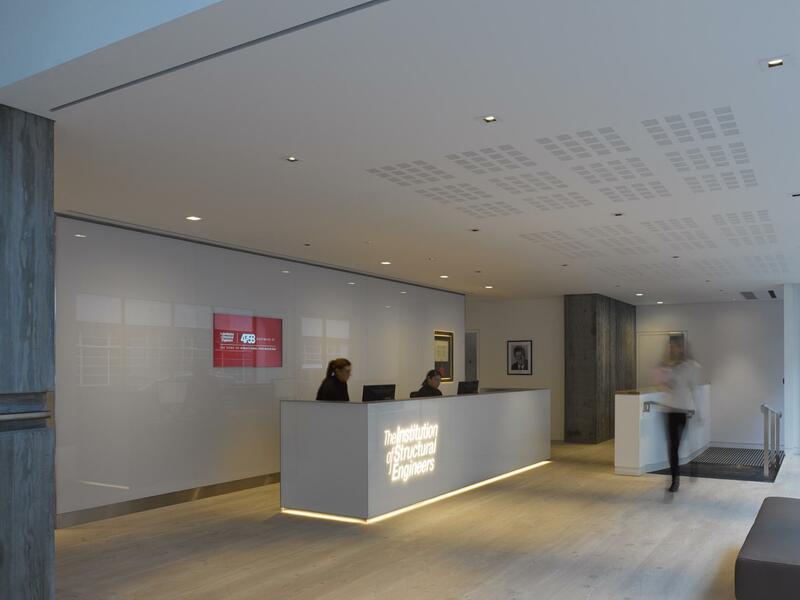 The Belgrave Suite is located on the Ground Floor and has direct access into the Auditorium. 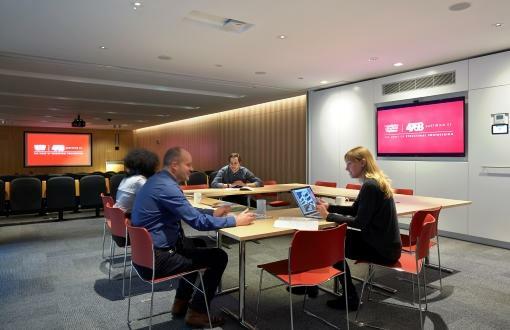 47-58 Bastwick Street is a brand-new conference and meeting space in the heart of London, offering state of the art facilities and outstanding customer care. 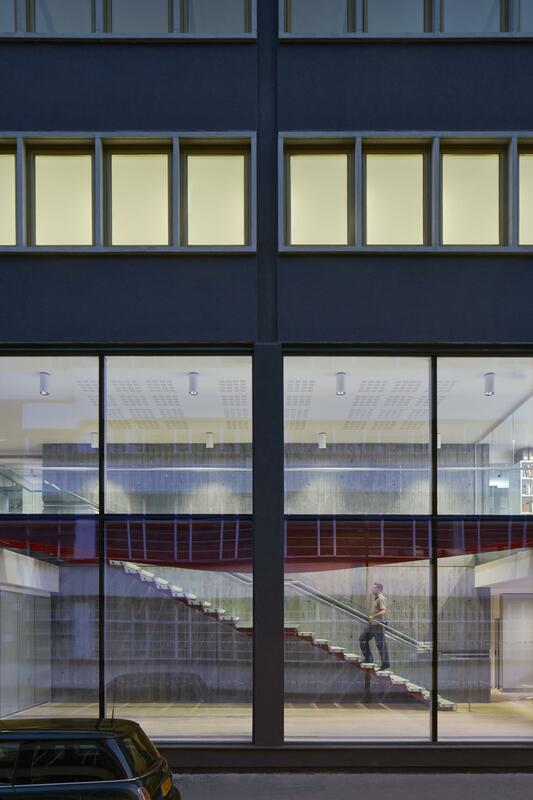 Located in Islington, a short walk from Barbican, Shoreditch and the bustling Silicon Roundabout/Old Street area, we offer bright, modern event spaces in one of the capital’s most thriving neighbourhoods. 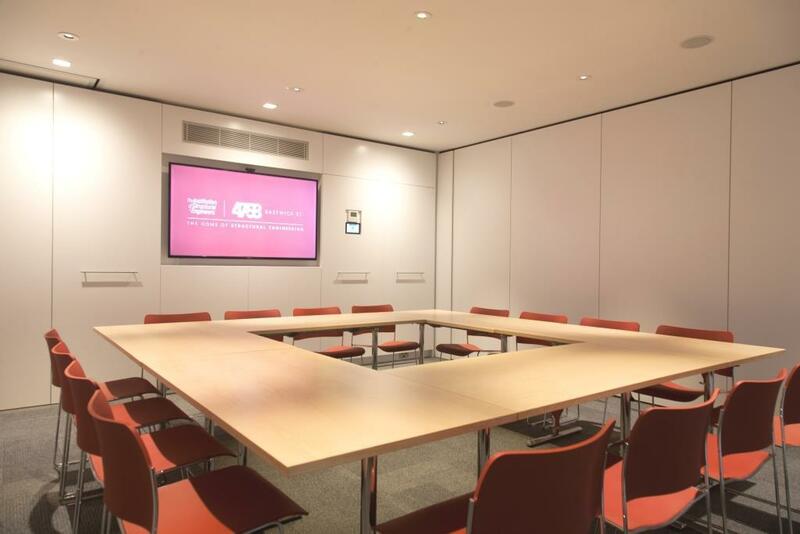 Whether you are planning a training event, a conference or other activities, our auditorium and meeting rooms are easily arranged to suit your needs, providing you with a tailored solution at a great price.